We are always looking for more cranes to purchase for stock, and to complete export orders. 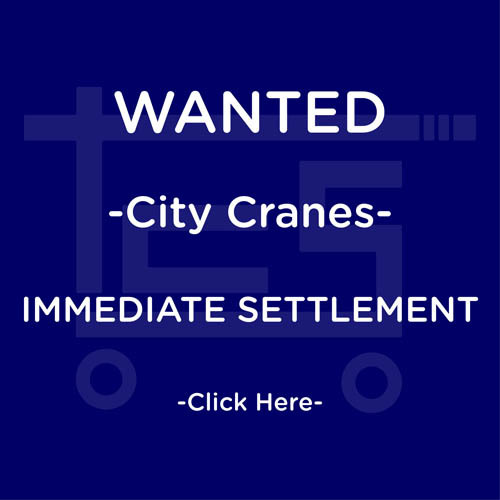 Please contact us if you are selling any cranes, by completing the form below. We offer prompt inspection and settlement.